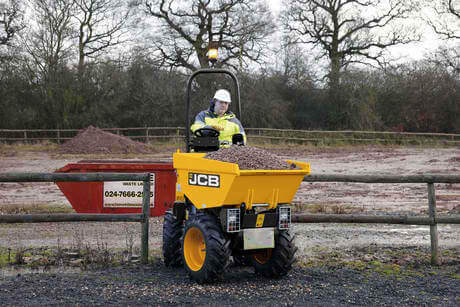 JCB’s 2-tonne site dumper option offers versatile performance for bustling smaller work sites, with a choice of skip types and a high level of build quality. 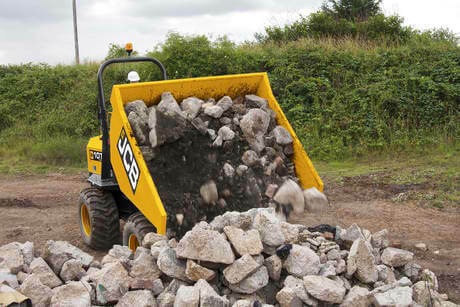 With payloads of 3 or 3.5 tonnes JCB 3T site dumpers are a good all-rounder, offering a balance of high performance and agility. 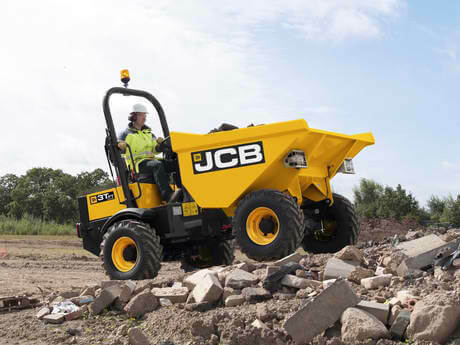 The JCB 6T-1 integrates JCB core componentry for maximised efficiency and performance. 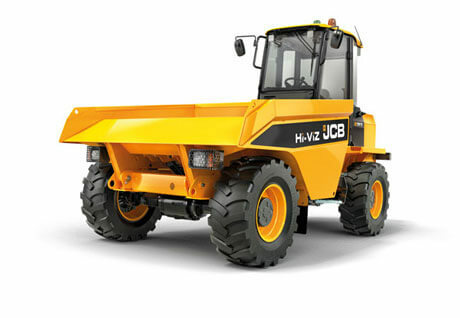 The JCB’s 6T-1 is a good compromise between brute force and manoeuvrability. 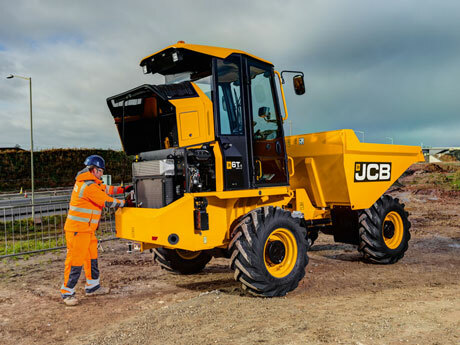 Built with total safety in mind, the JCB 7T-1 Hi-Viz is a market first and was specifically designed to address industry concerns. 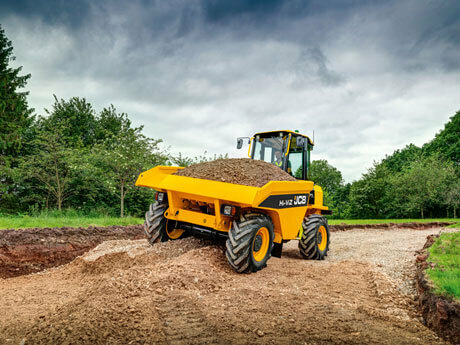 Our second largest site dumper, JCB’s 9T is a designated front-tip machine offering a wealth of power and materials handling capability. 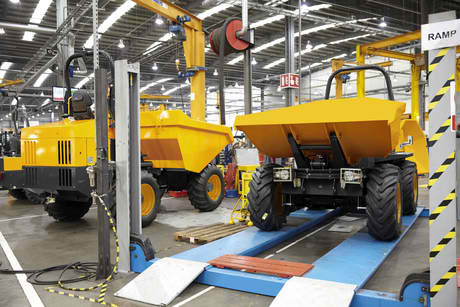 The largest site dumper we produce, JCB’s 10T is a front-tip machine that offers the very highest levels of capacity and power.